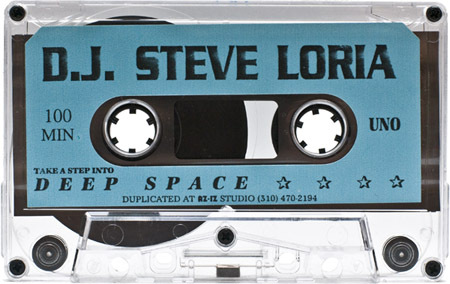 This is the first Milky Way mixed tape by Steve Loria. 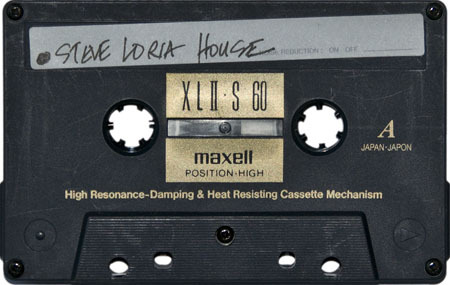 60 minutes of amazing house music from one of LA’s favorite DJ’s. 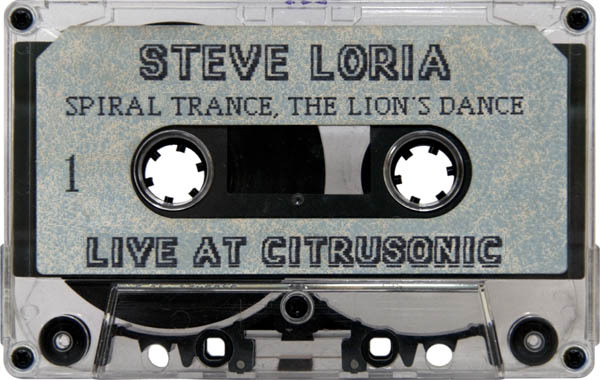 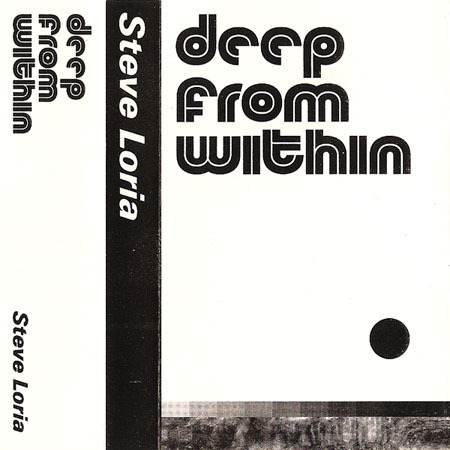 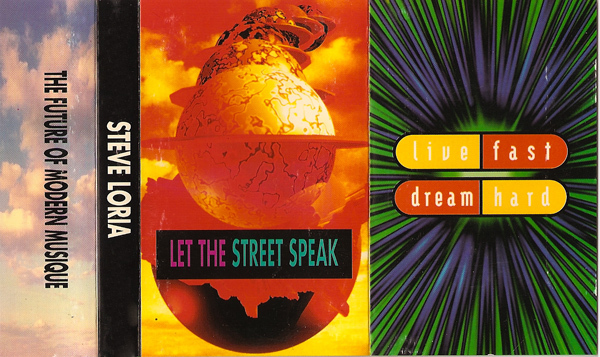 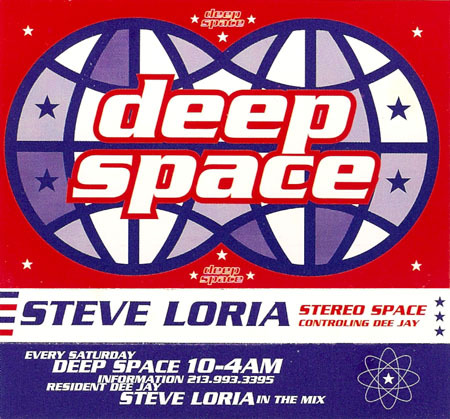 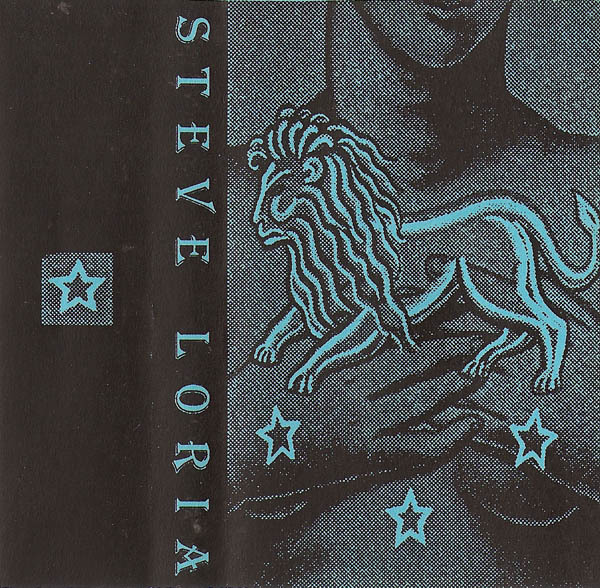 More Steve Loria mixes are available here. 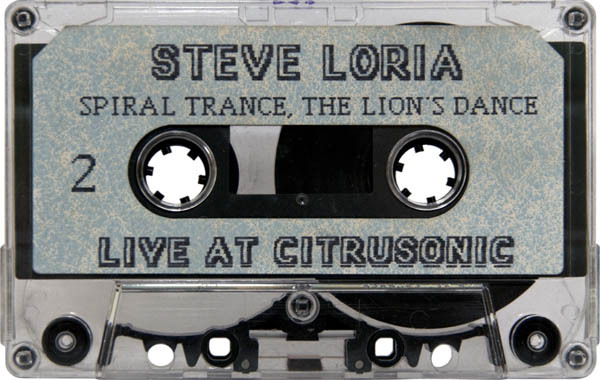 I’m still working on compiling a track listing for this one. 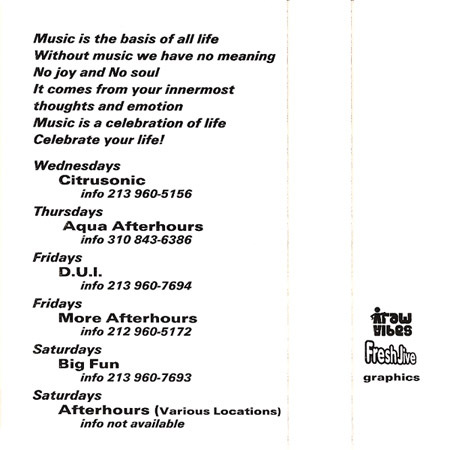 If you know any of the tracks please post them in the comments. 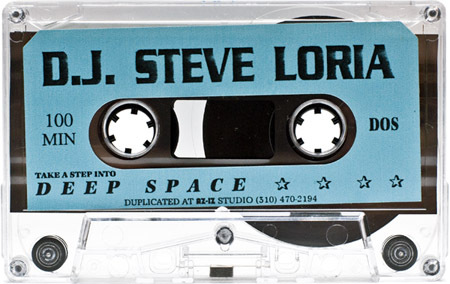 Update: This was actually Steve Loria’s FIRST mixed tape and was called “Love Saved The Day”.